The Mercedes Benz Museum in Stuttgart, Germany. 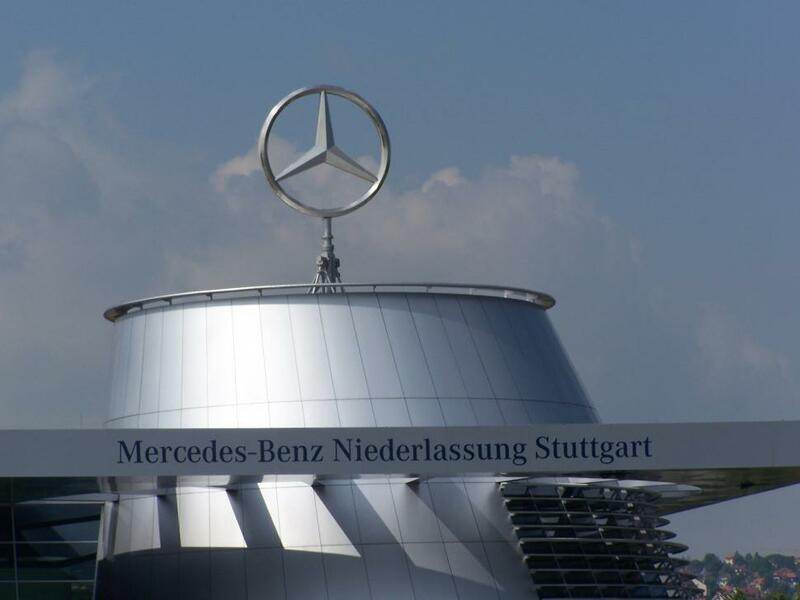 The classic Mercedes Logo sits atop the building. Photo for news and editorial use only.